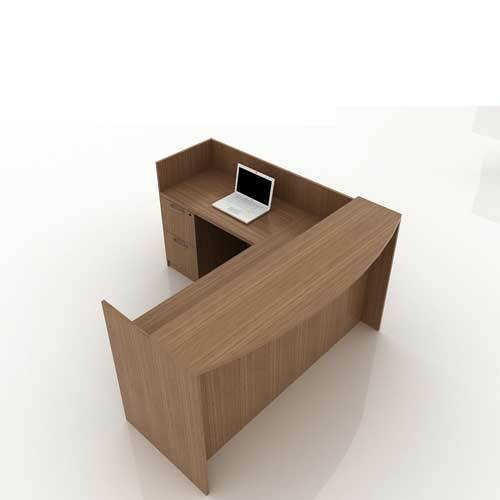 Director Office Desk adds drama to the office by bringing out the hidden beauty of the room that people hardly see. 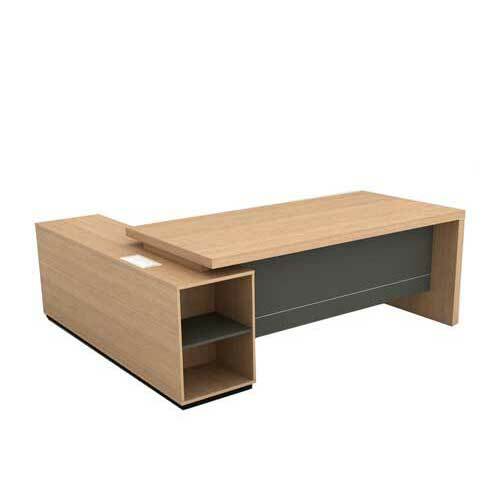 This table can be produced with particle board, MDF or HDF. 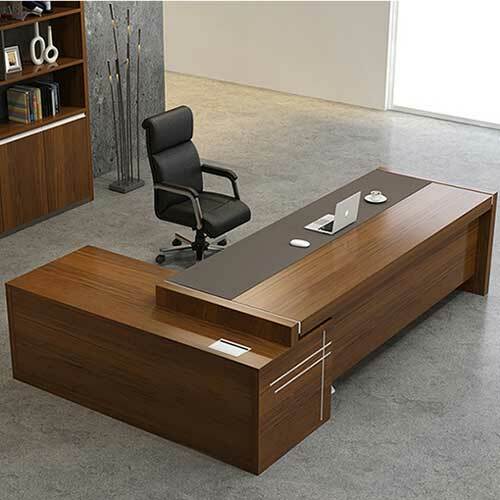 It depends on the customer’s choice. However, we offer professional advice to the client before using any type of wood for him either locally made wood or treated and laminated boards. 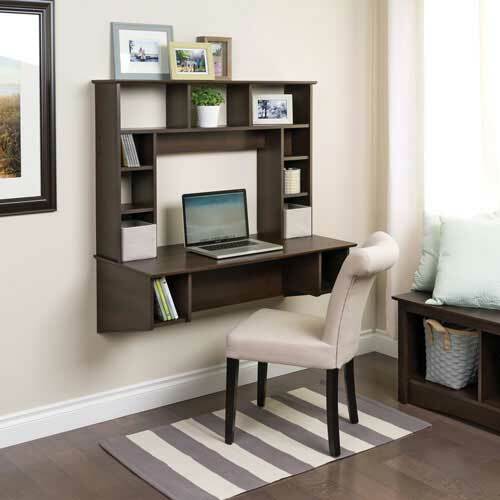 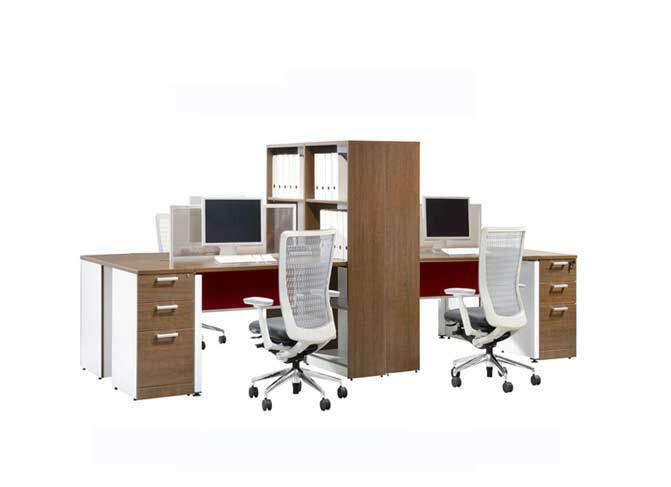 Mcgankons furniture is a specialized company in designing and production of furniture of any type. With this eye-catching product, you enjoy a wonderful moment any time especially amidst visitors. 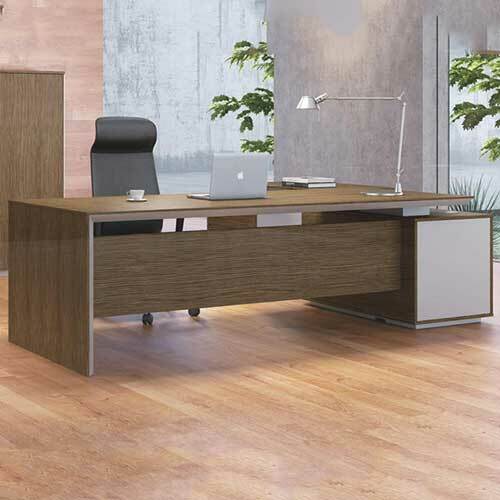 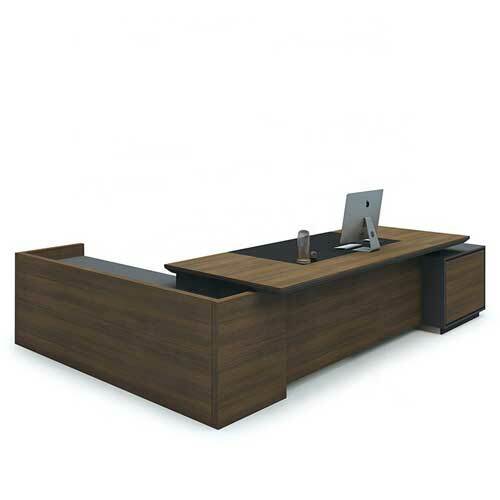 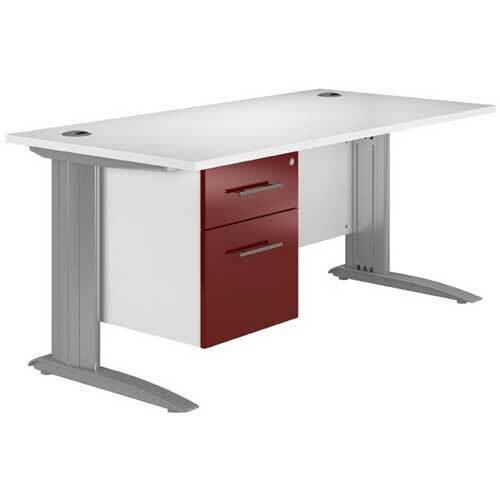 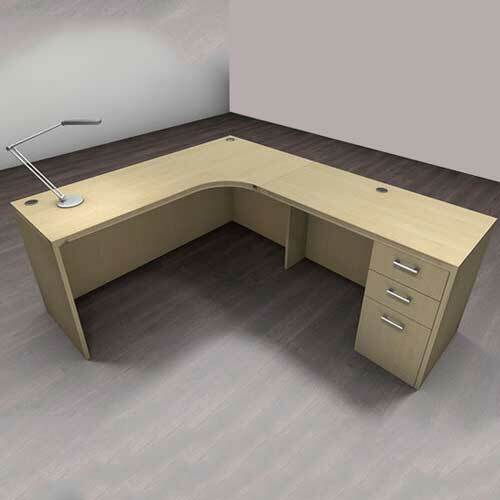 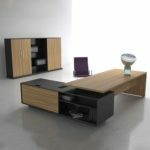 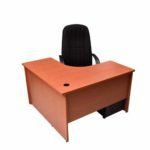 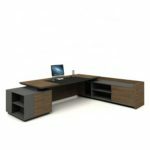 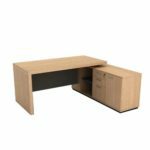 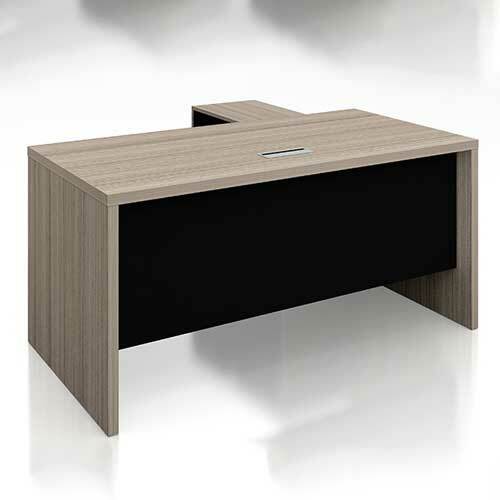 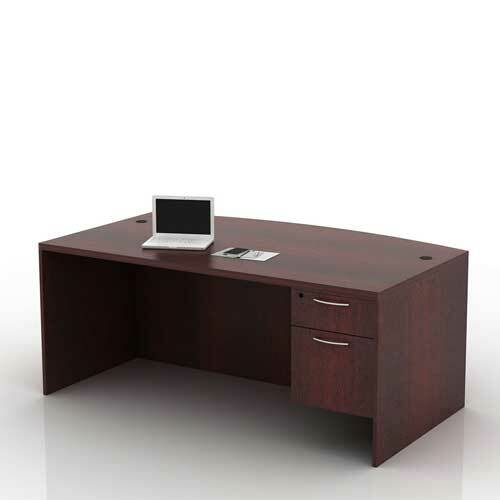 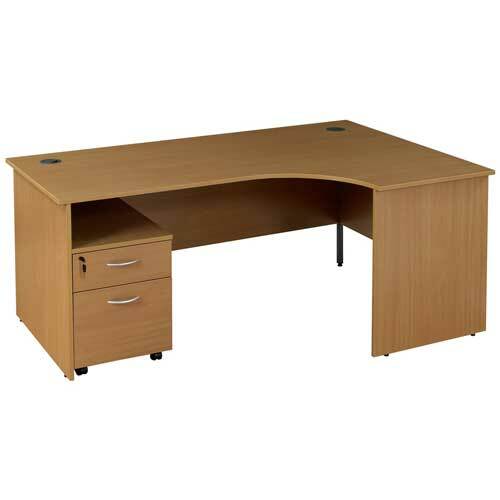 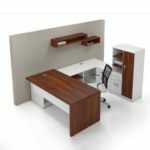 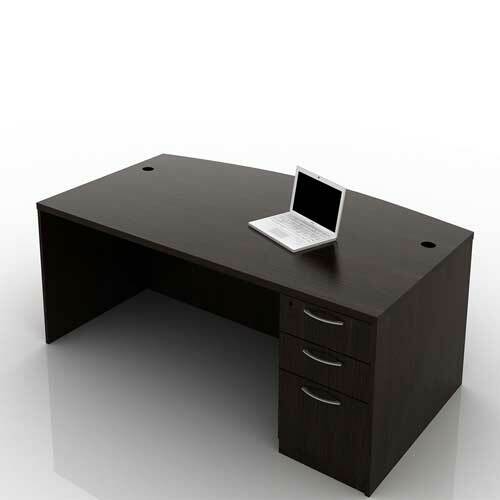 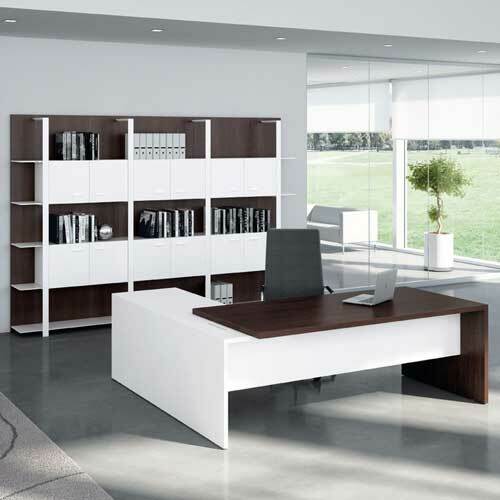 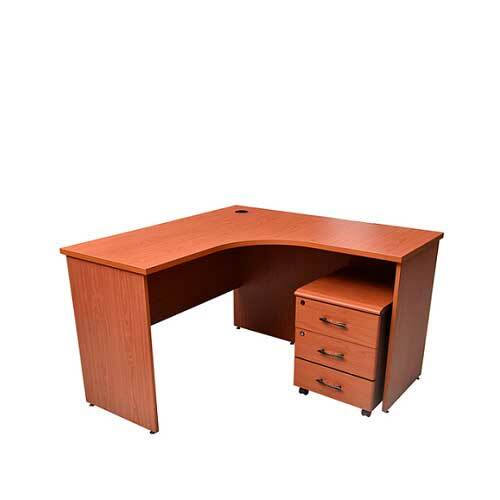 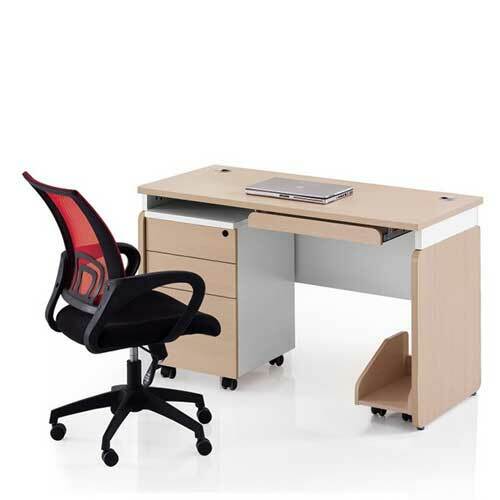 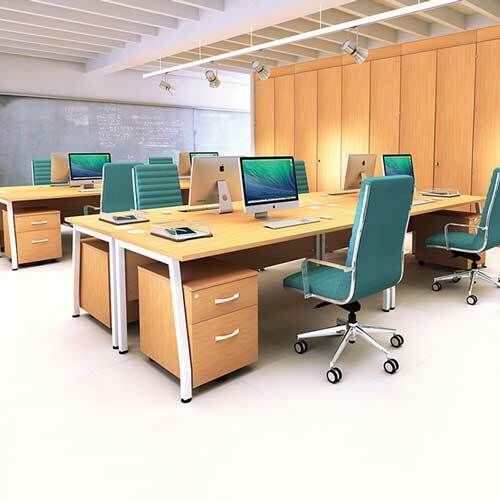 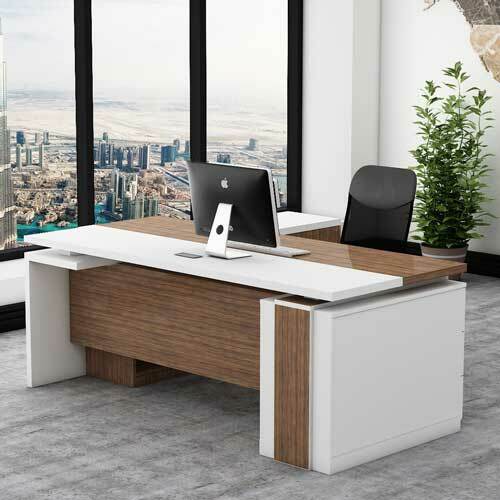 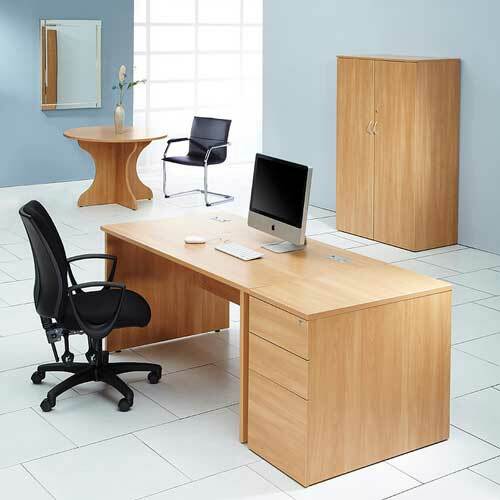 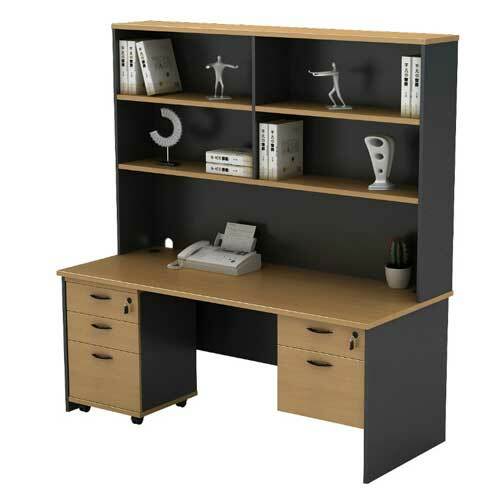 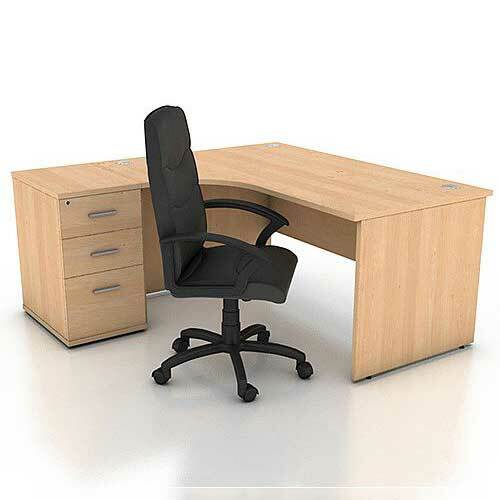 Hence, the need to give an order straight away for this beautiful office furniture without much delay.